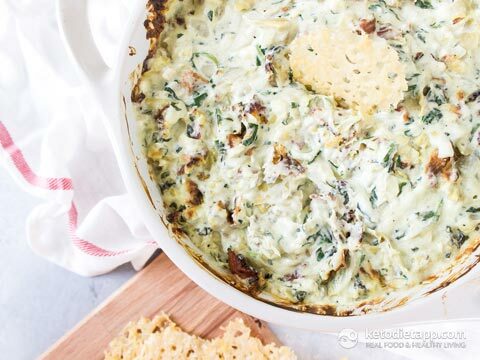 Parties, holidays, tailgating, you name it and this Spinach Bacon Artichoke Dip will surely be the star of the show! 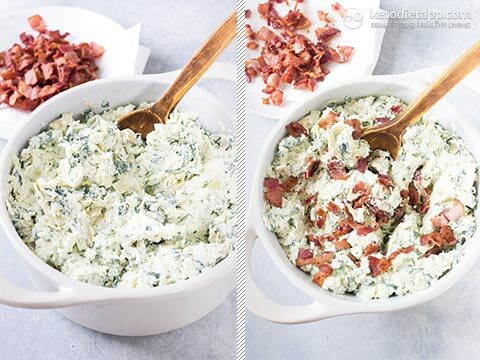 This keto friendly dip is the cheesiest of the cheesiest and is bursting with flavors of garlic, smoky bacon, and fresh spinach! No frozen spinach here! I’ve also been known to thrown in some fresh jalapeños every once in a while as well, delicious! 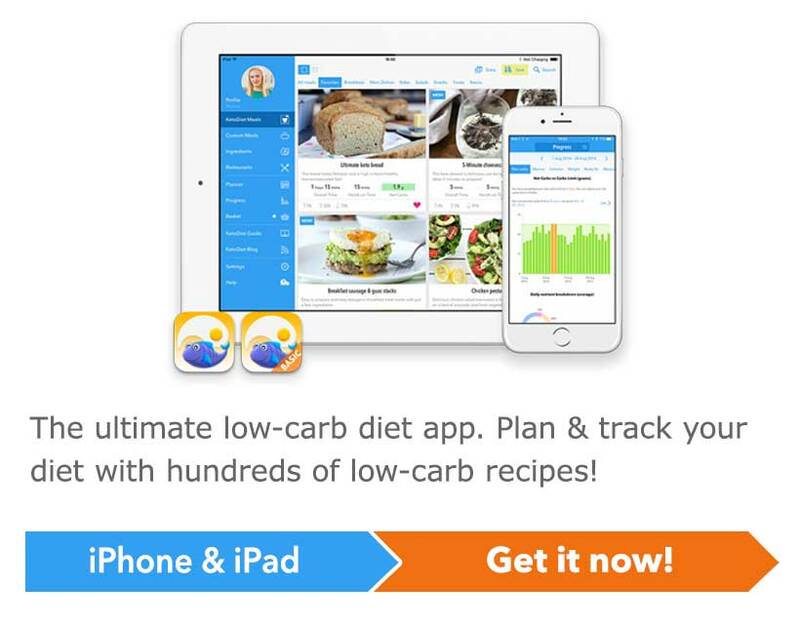 To serve I like to use parmesan crisps, low-carb tortilla chips, or even cut veggies. Preheat oven to 175 °C/ 350 °F. 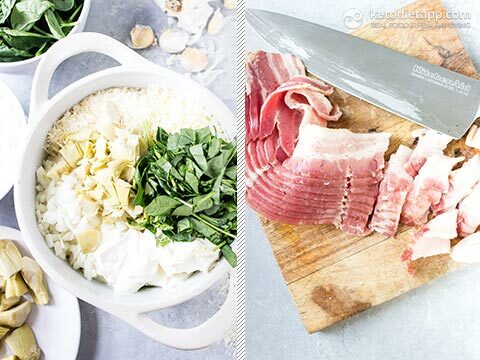 Place all ingredients except bacon in a 9-inch (23 cm) baking dish and stir to combine. 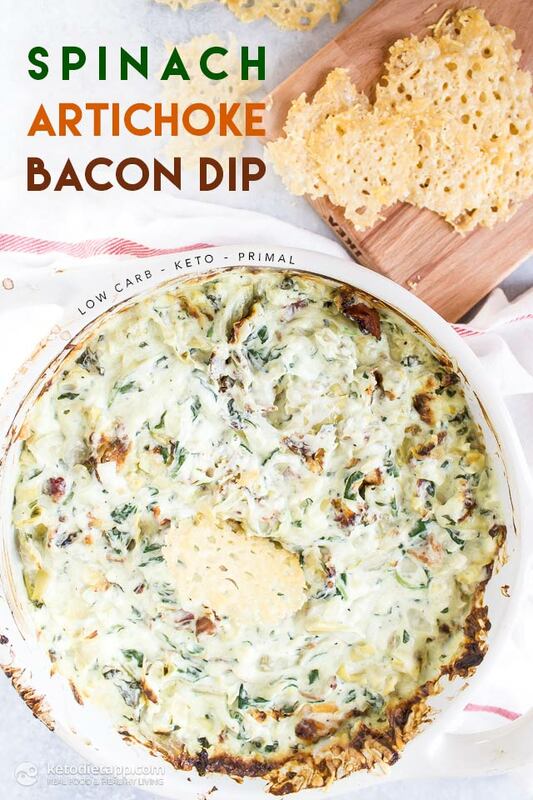 Cut the bacon into 1-inch (2 1/2 cm) pieces, cook in a medium skillet over medium heat for 5-6 minutes until crisp, drain on a paper towel lined plate. Stir into the dip mixture. Transfer the dish to the oven and bake 25-30 minutes until hot and bubbly. Serve with veggies, or parmesan chips. Serve immediately or store in the fridge for up to 5 days. Lauren is a food photographer, recipe developer, and author. 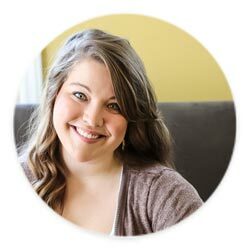 She is the founder of the creative content agency, Healthful Creative. HC specializes in helping food centered brands share their story through recipe development + food photography. Thank you for your lovely feedback! This dip is amazing! I made it for a potluck where I was the only one eating keto. I served it with veggies and it was a HIT!! Thank you for spotting that! I'll update it asap! Can a Ketogenic Diet Help Prevent and Treat Heart Disease?